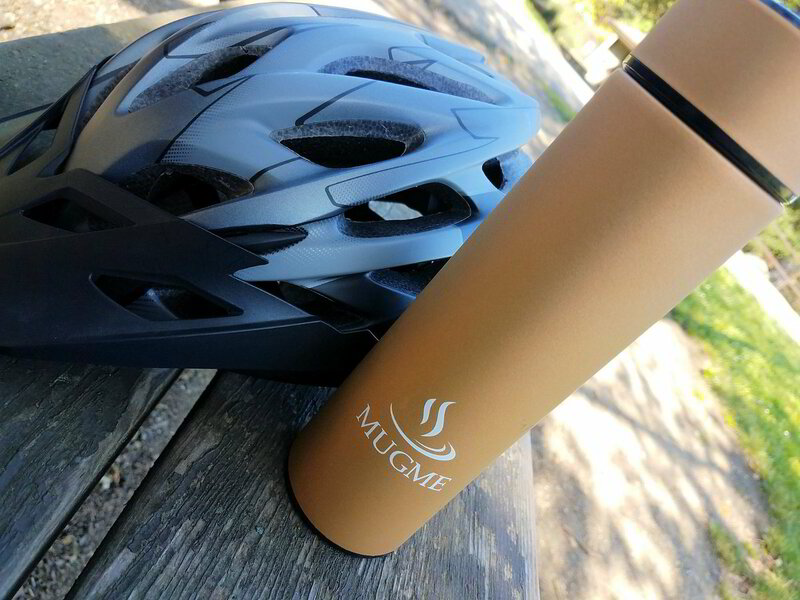 Mugme bottles are equipped with a double wall vacuum insulated that allows you to keep your drink cold or hot for more than 8 hours. 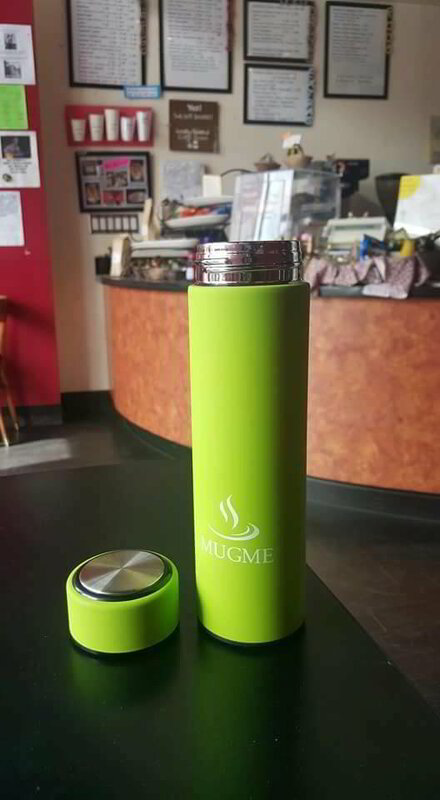 They can hold 17oz and is design to be leak proof. 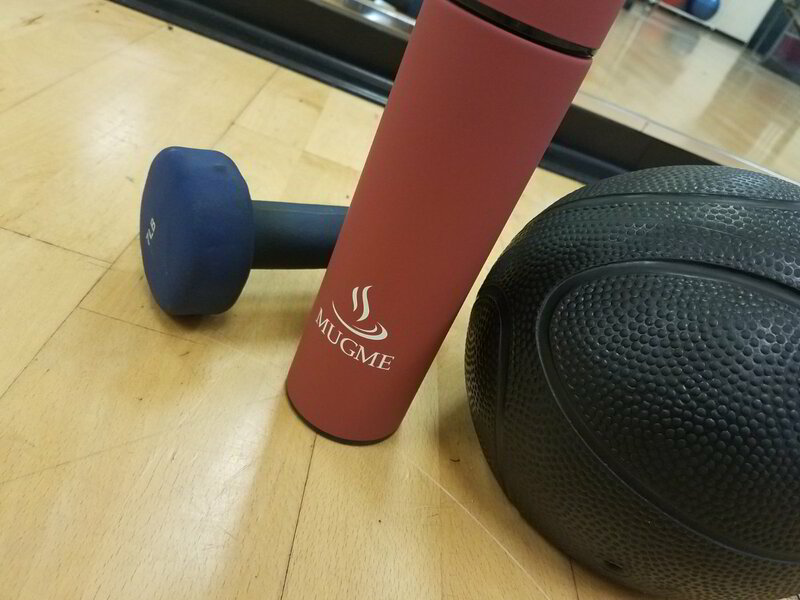 The slim design makes this bottle easy to carry in your purse or backpack without taking lots of space. 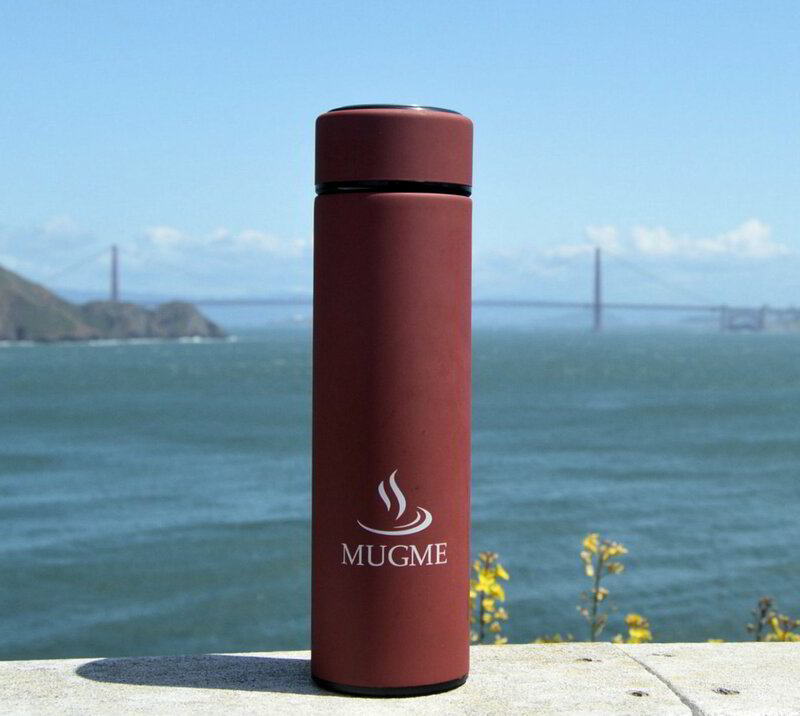 The matte finish on the Mugme bottles makes it stand out providing also a soft and comfortable hold. 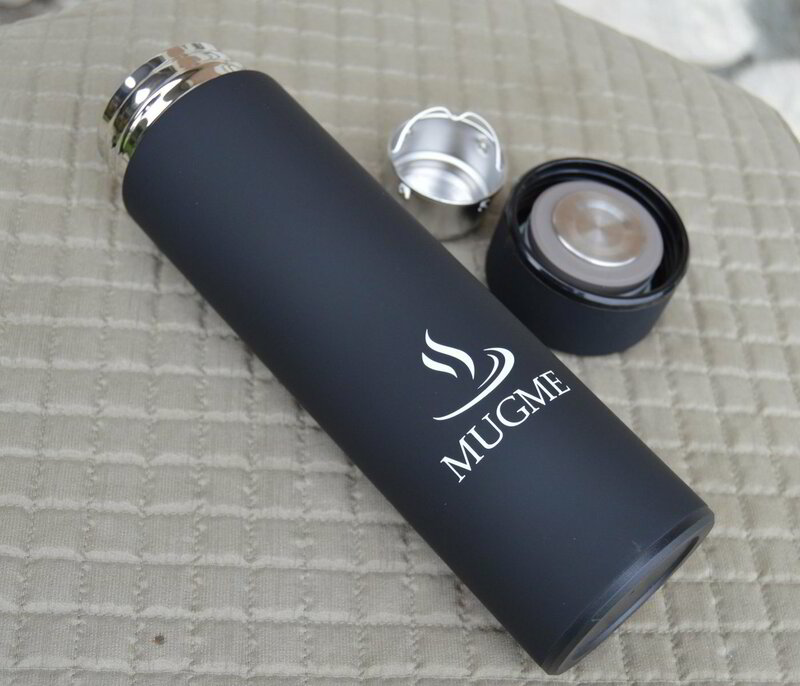 Mugme bottles also come with a stainless steel filter allowing the right amount of liquid out when you drink from it. 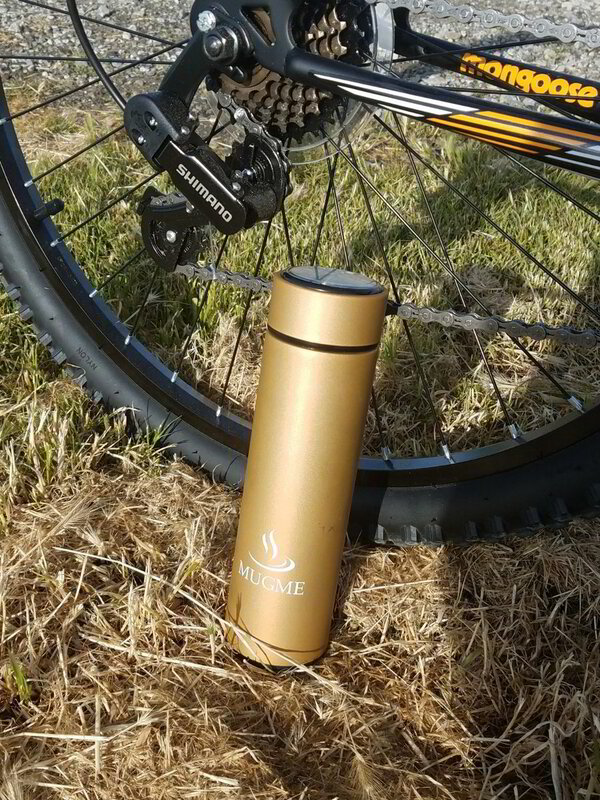 This filter transforms your bottle into an infuser. Putting in your hand endless possibilities like natural lemon or cucumber water, Hot or cold tea just the way you like it, protein shakes, fruit shakes.